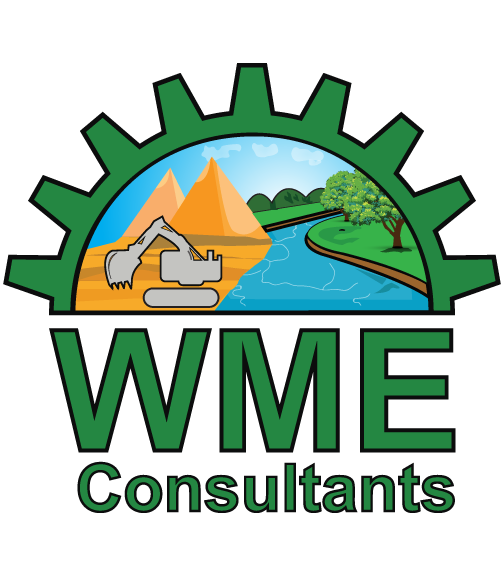 The Water, Minerals and Environmental (WME) Consultants is a multidisciplinary professional and scientific consultancy firm. WME Consultants that functions under the banner of Society of Economic Geologists and Mineral Technologists (SEGMITE) has a technical pool of large number of professional geoscientists, mining engineers and environmentalists based in Pakistan, Bangladesh, India and other parts of the world who are also the members/life members of SEGMITE. WME consultants are engaged in executing projects in the fields of soil, water, mining and mineral based industries, besides Environment imapact assessment and monitoring assignments. Our mission is eco-friendly scientific exploration, exploitation and optimum value added utilization of natural resources for ensuring better living standards of the people and development of regional and national economies. 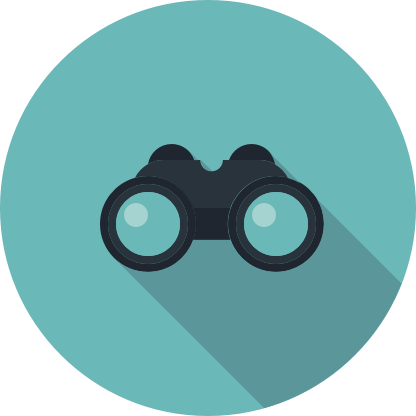 Our organization is committed to best utilize its services for sustainable development of water and mineral resources and related industries for ensuring the socio-economic progress of the country and other parts of the world. WME Consultants will always strive for providing excellent services to it’s clients in most efficient, effective and professional way.